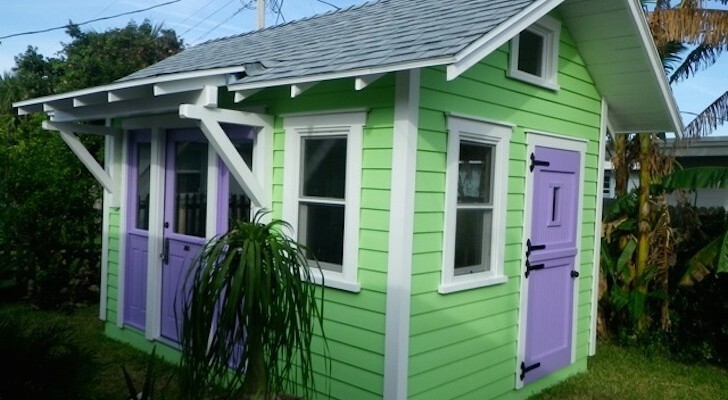 This woman built two tiny houses by herself. The first? In Idaho. The second? In Hawaii. I interviewed her to see just how she does it. 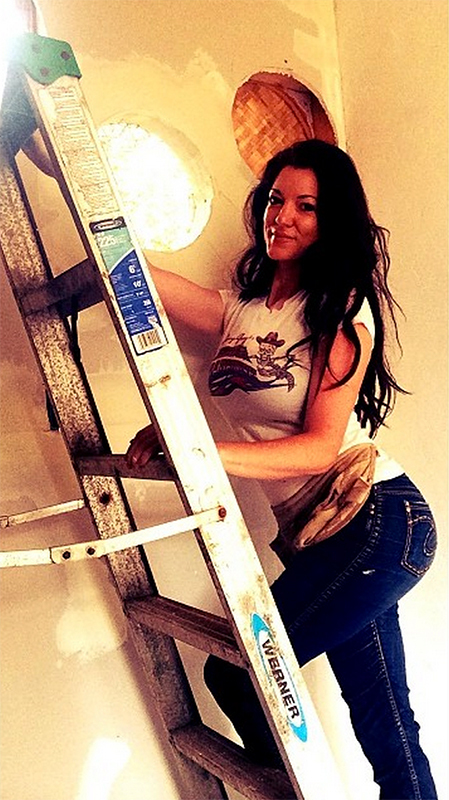 As you climb the ladder of success, check occasionally that it’s leaning against the right wall. And so goes the mantra of Kristie Wolfe’s life. An Idahoan by birth but a world traveler by design, the beautiful 30-year old is more than just a pretty smile. 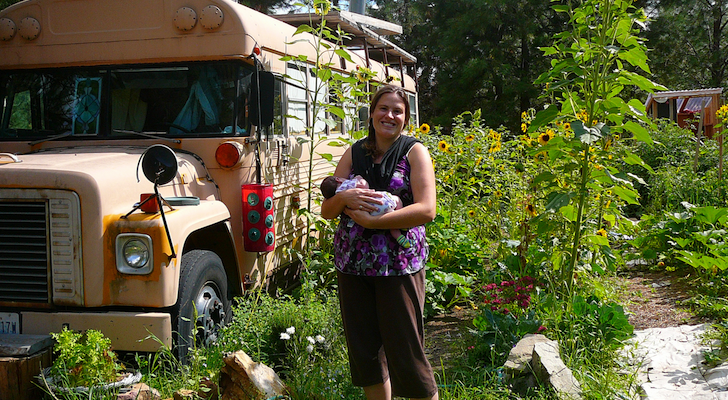 She is a one-woman, tiny house crew who in February 2011 built a “tiny house” using reclaimed materials, for a total of $3000. The thought of living in an apartment complex with 300 neighbors – who would all have the same floor-plan and Pier One furnishings decorating the stark, white walls – literally made her stomach turn. Wolfe originally planned to live in her 97 sq.ft. 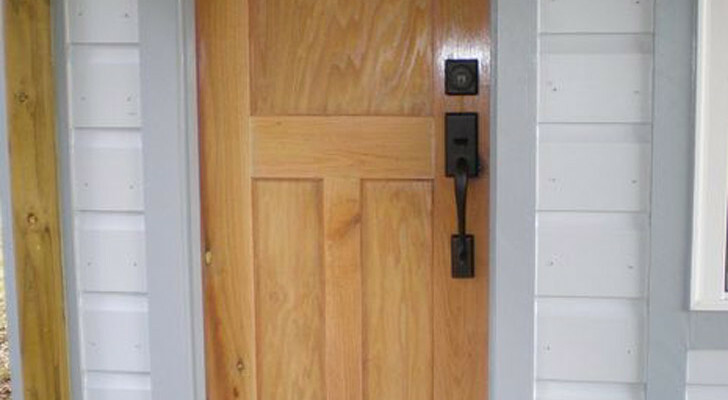 house as an experiment. She almost instantly adapted to the space and enjoyed the forced simplicity so much that she moved it to a permanent spot outside of Boise. Soon after she added an addition comprised of a kitchen and living area with a fireplace! After living in her tiny house for a while while working as a spokesperson and state representative for Idaho Potatoes, Kristie took a risk and boarded a plane bound for Hawaii. Her second house she said, would be in the Land of Aloha. One of Kristie’s life goals is to build tiny spaces in different parts of the world that reflect the cultural and materials indigenous to that area. 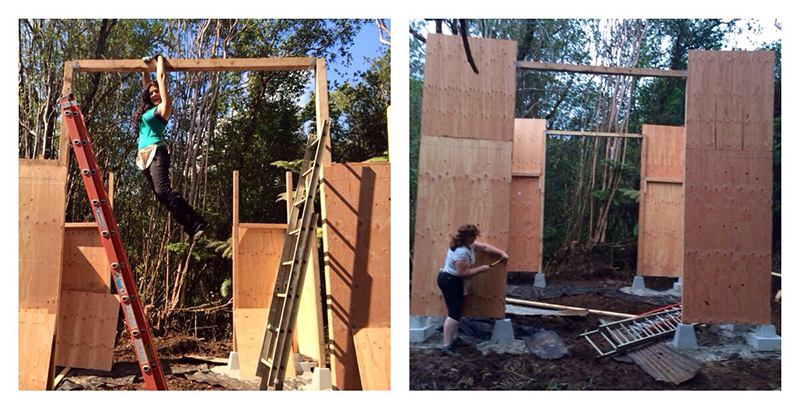 Fortunately, I got a chance to talk with Kristie about her tiny house building experiences. Andrew Odom: When did you build your tiny house and is there one reason in particular that you did so? 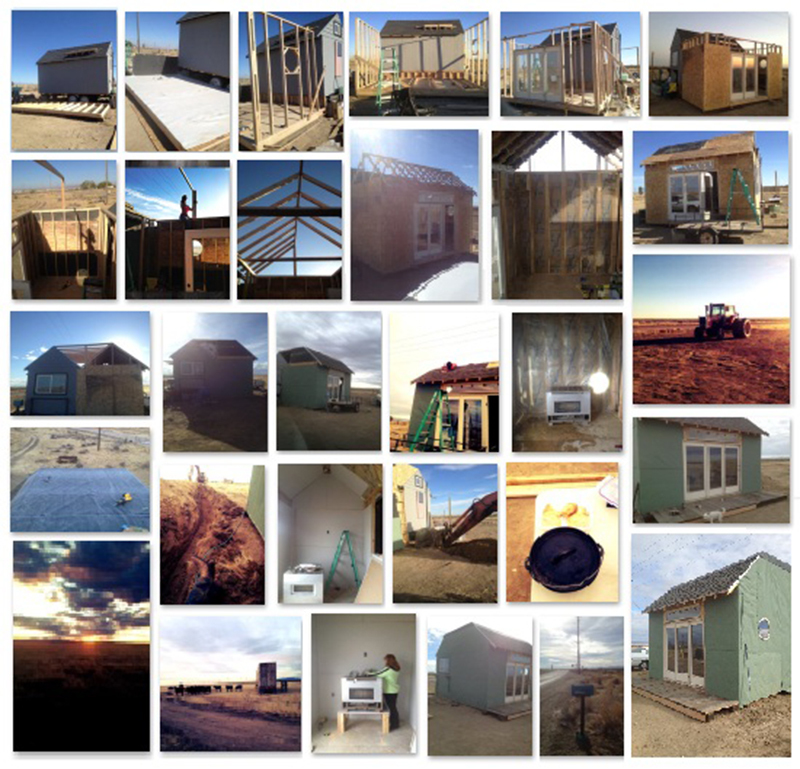 Kristie Wolfe: I started my tiny house build in February of 2011 after thinking it over for a solid…two days. About a month later I moved in. 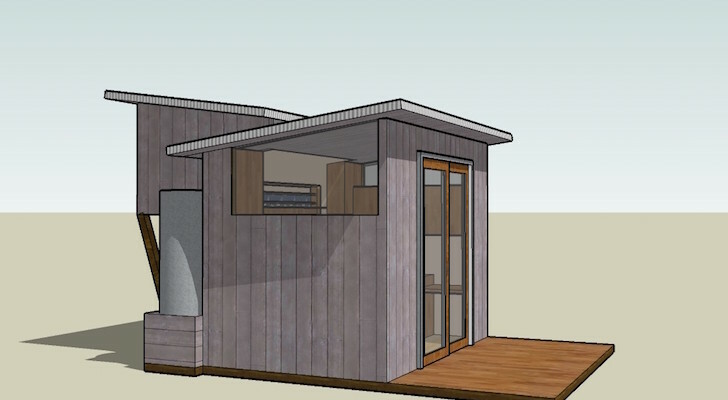 I mostly built the tiny house as an experiment in minimalism intending on living in it for a year. 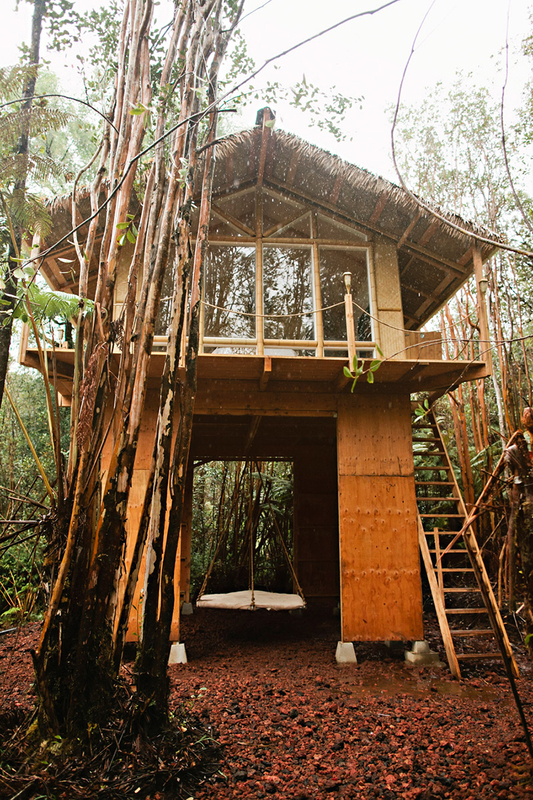 January of 2014 I built my second tiny “tree” house on the big island of Hawaii. 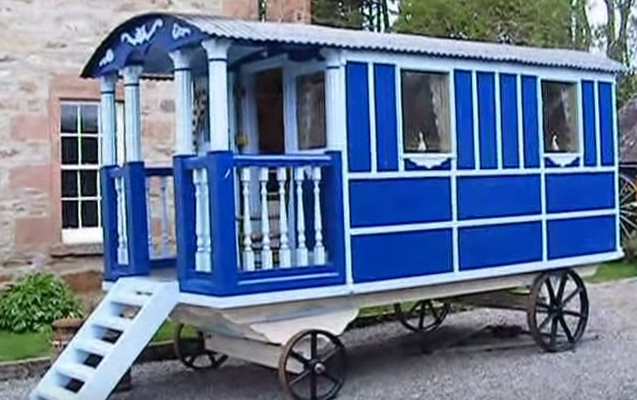 KW: My original tiny house was 97 sq.ft., built on a 8′ x 14′ used trailer. 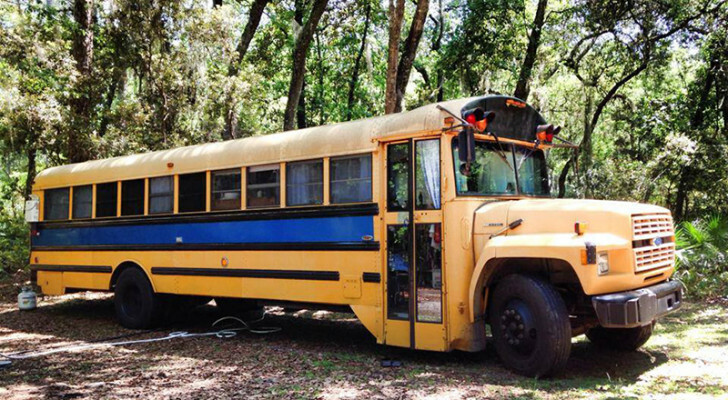 A year later I moved it off grid on to my own land making it permanent by cutting off the trailer tongue and adding a 100 sq.ft. addition, doubling my space to approximately 200 sq. ft. 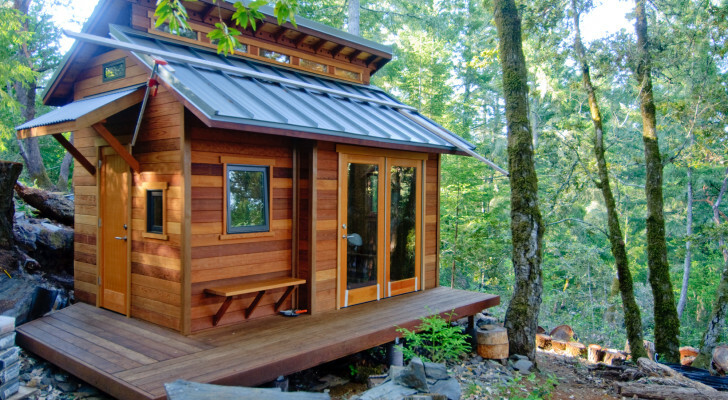 The Tiny House on the Big Island is 15′ x 15′ making it approximately 225 sq.ft. 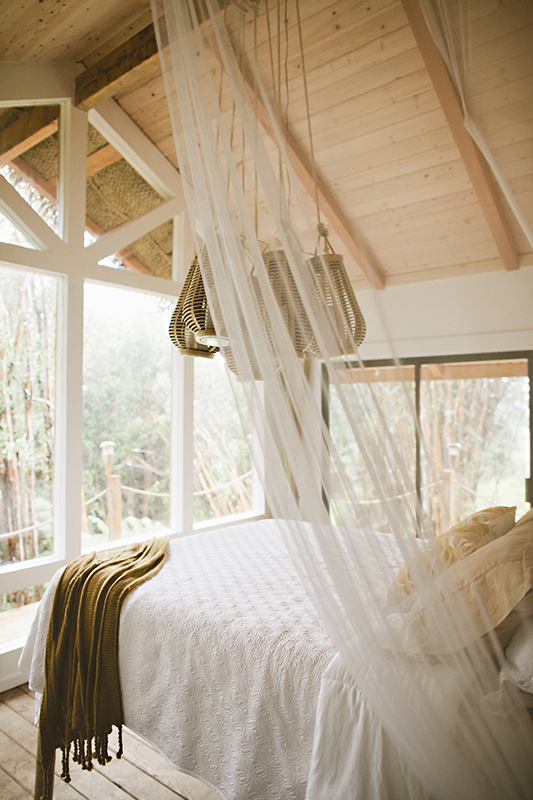 lofted about 14′ in the air. 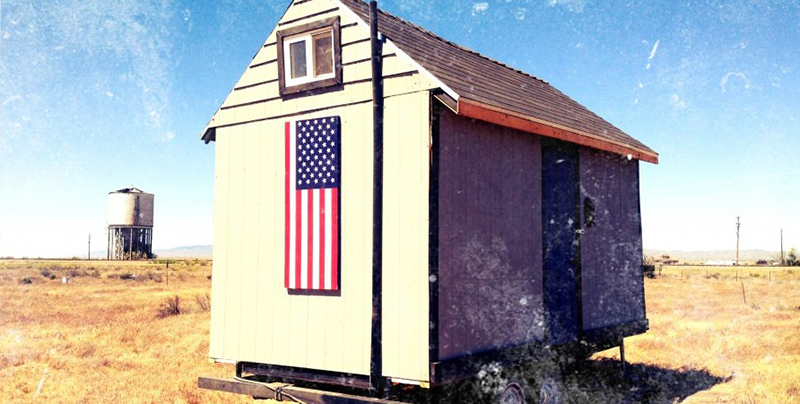 AO: How do you feel about the tiny house movement and being such an instrumental part of it? KW: I love that tiny houses are catching on. 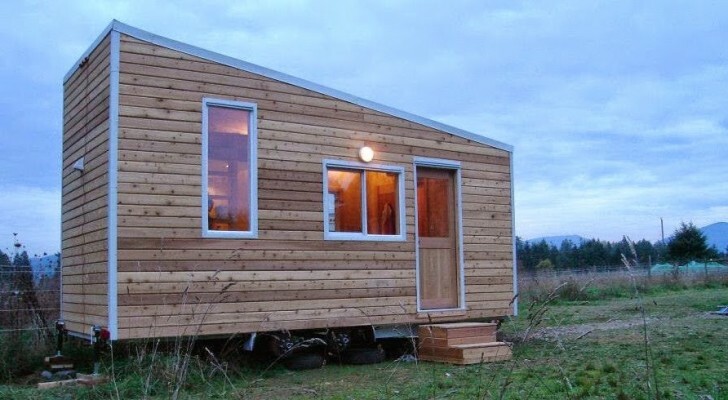 When I built mine 4 years ago I didn’t know anyone else living in one. Now I think there are six in my area alone, including one of my best friends who remodeled an old milk barn. 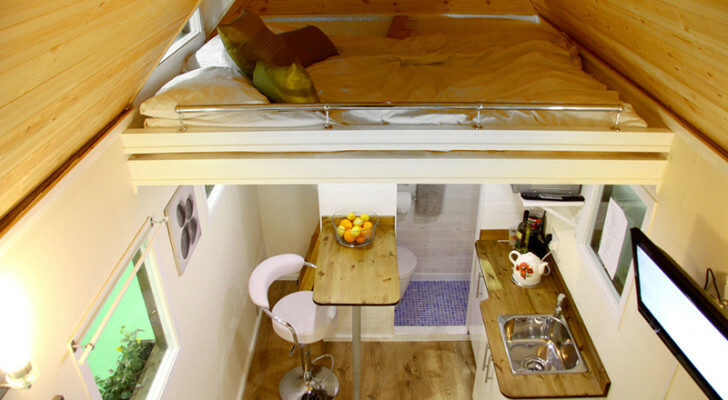 Living in a tiny house has helped me live a more simple and deliberate life and that’s a trend I can get behind! 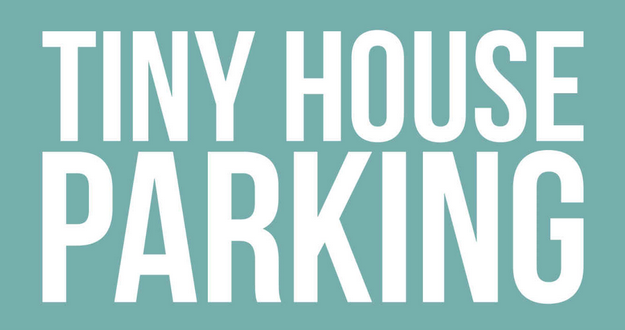 AO: How long do you expect to live in your tiny house? KW: I expect that I will always live in a tiny house. Although life can be unpredictable at this time I can’t imagine wanting to live any other way. 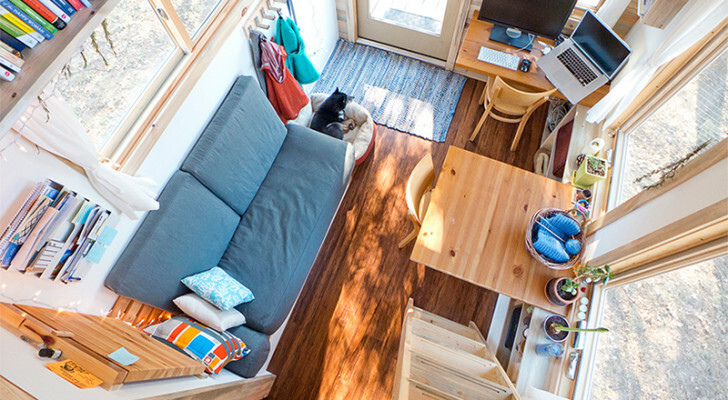 AO: What is the one thing in your tiny house you couldn’t live without? KW: Running water! I didn’t have that for a few months in a unusually hot Idaho summer and I cannot believe how much work it required to haul in every drop. 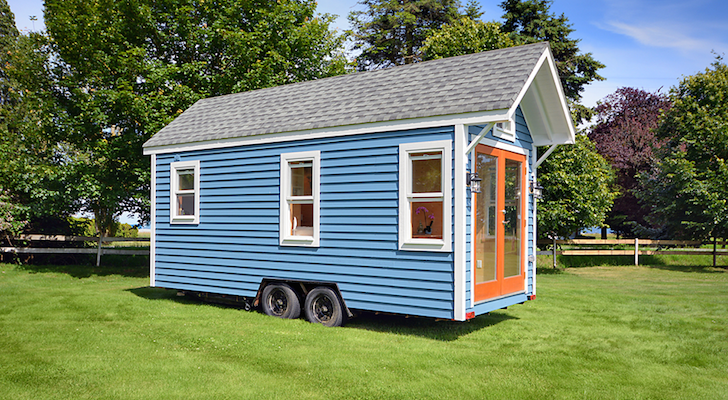 AO: What one thing would you do differently or do you wish wasn’t part of your tiny house? KM: One of the last things I downsized was my book collection. I kept about 10-15 of my favorites. Reading is one of my deepest pleasures and I sort of wish I would have kept them all. I do have what I’m calling a ‘Skybrary’ in the works for my Idahome. Stay tuned! 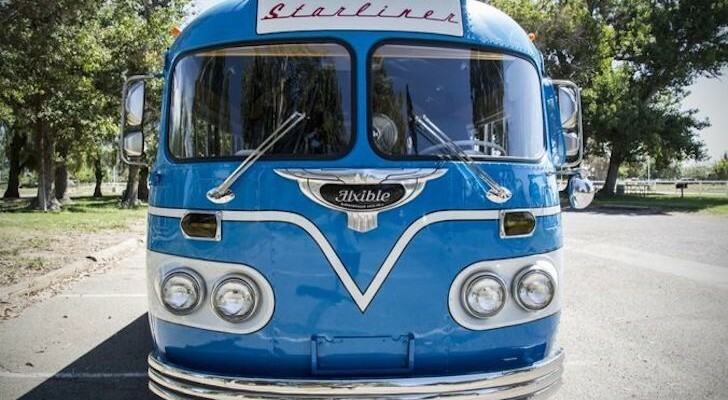 You can read all about Kristie’s latest adventures and tiny houses at her home on the web.